Dumpsters.com proudly serves communities across the country by providing trash containers for various cleanups and events. 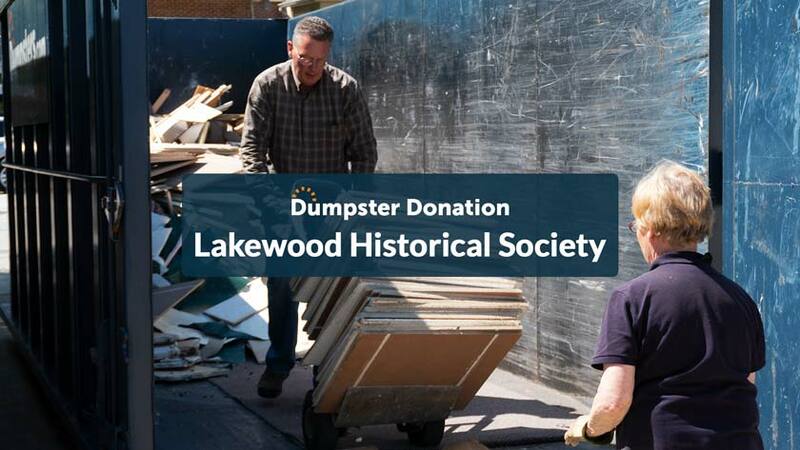 Since waste disposal is such a critical component of these projects, we kicked off a corporate citizenship program that provides dumpster donations and education on the latest industry trends. Environmental cleanups in city parks, neighborhoods and waterways. Events supporting the U.S. Armed Forces and veterans. Our goal is to build genuine partnerships with local and national organizations to demonstrate our commitment to the areas we serve. We take pride in helping build stronger communities and creating a clean and healthy environment. Please check out some of the organizations and nonprofits we proudly support. As a member of the waste industry, we believe environmental protection and conservancy is our responsibility. Learn about initiatives we support through environmental stewardship that actively protect and restore natural habitats.